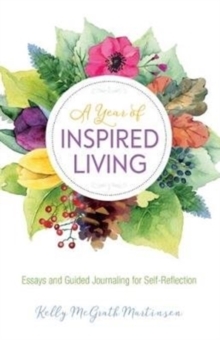 In an age of personal training and personal medicine, this unique self-help book offers readers personal inspiration through the seasons. Incorporating insightful anecdotesand essays, readers are then invited to explore and record their own life experiences. 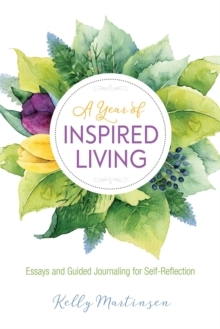 A Year of Inspired Living speaks with wisdom, tongue-in-cheek self-effacing humour, and raw honesty to help readers reach into the hidden corners of their lives and develop a greater awareness of their own personal relationships and journeys. To help them reap the maximum benefit of their experiences, a reflection question and blank page follows each weekly entry, guiding and inspiring them to record their own life story. * Monthly blog posts and online promotions on Natural Awakenings websites:www.ayearofinspiredlivingli.com and www. ayearofinspiredliving.com. * Guest blogs on MindBodyGreen and Huffington Post.